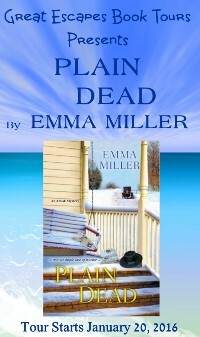 I thoroughly enjoyed Miller’s Plain Dead. I felt the warmness of the family and church communities and the difficulties that sometimes arise when the Amish and ‘English’ communities interact. 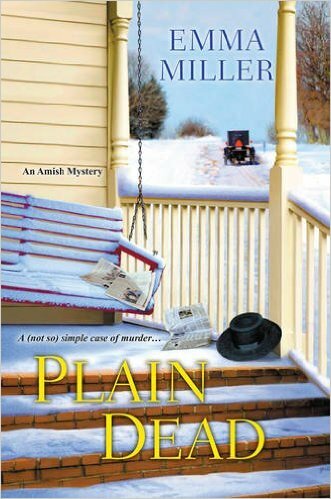 There is nothing plain about PLAIN DEAD! I was hooked from page one, and the story just kept getting better. This is a wonderful series and this was a great installment in that series. This was a wonderfully well written mystery. So glad Emma is writing in this genre, because that means more books for me to read. This mystery will keep you in the dark until the end.